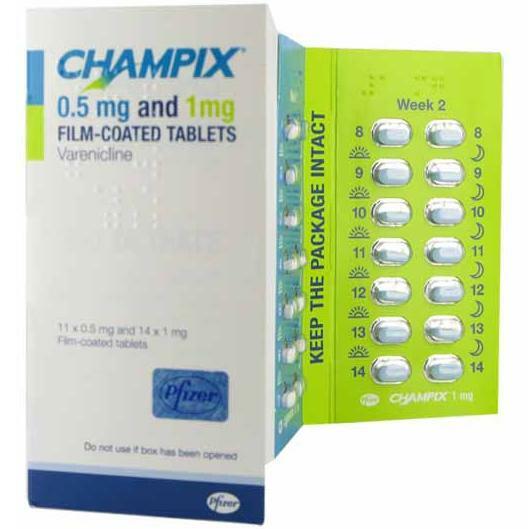 My experience with champix was extremely scary and I think it has changed me forever. I had taken then before for a few weeks and the only side affects were the dreams. Eventually I went back on the cigarettes and decided to give them another go which was possibly the worst decision I ever made. I am a 28 year old girl with life struggles like everyone else. First week was really sick, tired and having crazy dreams which I could deal with. Week 2 noticed serious mood swings but once again tried to ride it out. On Saturday night I went out and got drunk but was having such a good night when my mood just dramatically changed for no reason. I had trashed my house, cut my hair, etc. I woke up having a panic attack thinking I would die! It was like an out of body experience, I was like a different person and the rage I had felt for no reason I could not understand it until I went online to read so many people with experiences just like mine. I honestly believe champix should be taken off the market. I understand it works great for some people but it is not worth the risk of people's mental health. I am so lucky to be alive and I just hope I don't have any long term affects but it is an experience I will never ever forget. Thank you for writing this. I thought it was only me who was suffering. I tried Champix and had similar reactions. Day one first tablet taken at 11am, that night woke up with sweating and funny dreams that woke me but can't remember what they were about. Day two same again 11am and that night, hardly slept, hallucinations that were strange and ruined my next two days, slept fitfully for two nights, kept waking and felt miserable during the times I was awake, you mentioned suicidal and I found those symptoms too. I was on a serious downer. I had asked my Dr to prescribe me Zyban as I had used them years ago to stop and I did very successfully using them until a death in the family put paid to my cigarette free days and back on it again. My Dr refused to put me on Zyban and said he wouldn't prescribe them for stopping smoking and I told him I had tried the Champix and I have thrown them in the drawer and will never take them again. Harley Street Stop Smoking Clinic - www.harleystreetstopsmokingclinic.com 1. NiQuitin CQ 24 Hour Clear Patches 3. NiQuitin CQ Mint Lozenge 4.